Joanne Bentson, DNP, RN, is a senior-level nurse executive with extensive experience leading business, clinical and ancillary operations in both a large academic medical center and a behavioral health hospital. 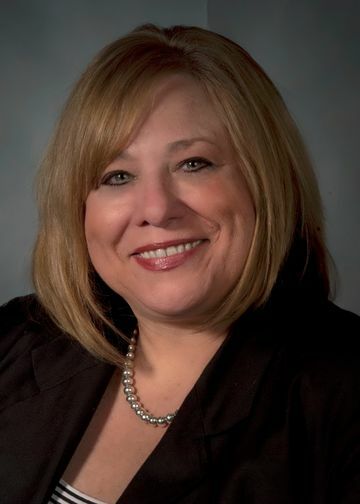 As chief nursing officer of South Oaks Hospital, she is responsible for clinical care at the 197-bed inpatient behavioral health hospital, as well as a 30-slot partial hospital and two outpatient clinics that annually services more than 700 patients with psychiatric and substance abuse disorders. Dr. Bentson previously was the associate executive director of quality management at Zucker Hillside Hospital and associate executive director/deputy Chief Nursing Officer at North Shore University Hospital (NSUH). She began her career at Northwell Health as a psychiatry nurse in 1985 and moved into roles with progressive responsibilities, including associate executive director for hospital operations, interim chief nursing officer, assistant executive director of organizational excellence and director of quality management. Dr. Bentson holds a master’s degree in human relations/industrial counseling from New York Institute of Technology and a doctorate of nursing practice from Case Western Reserve University.